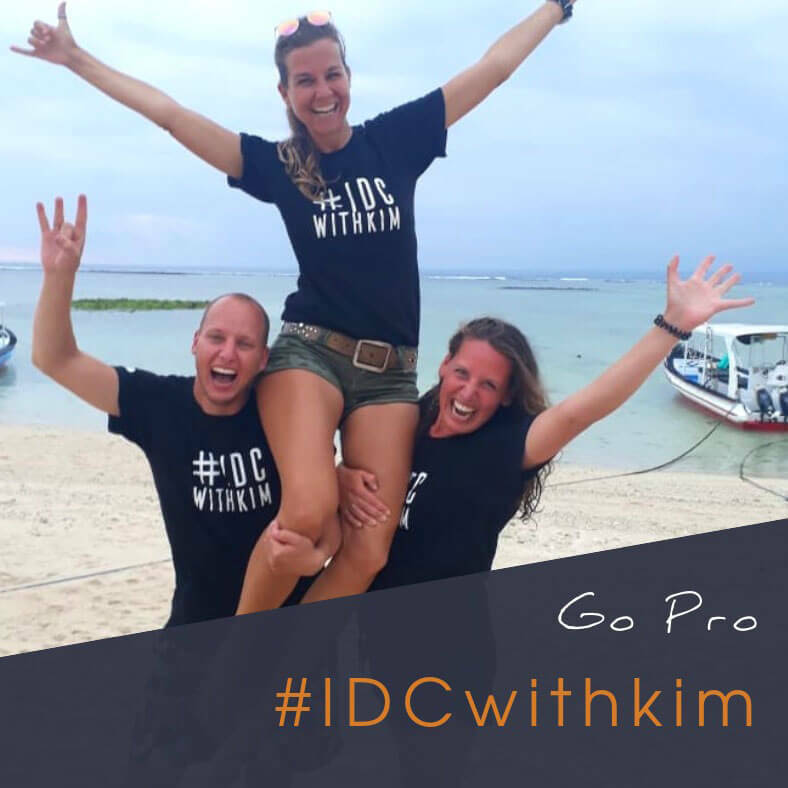 Join the PADI IDC in Lembongan with Kim! 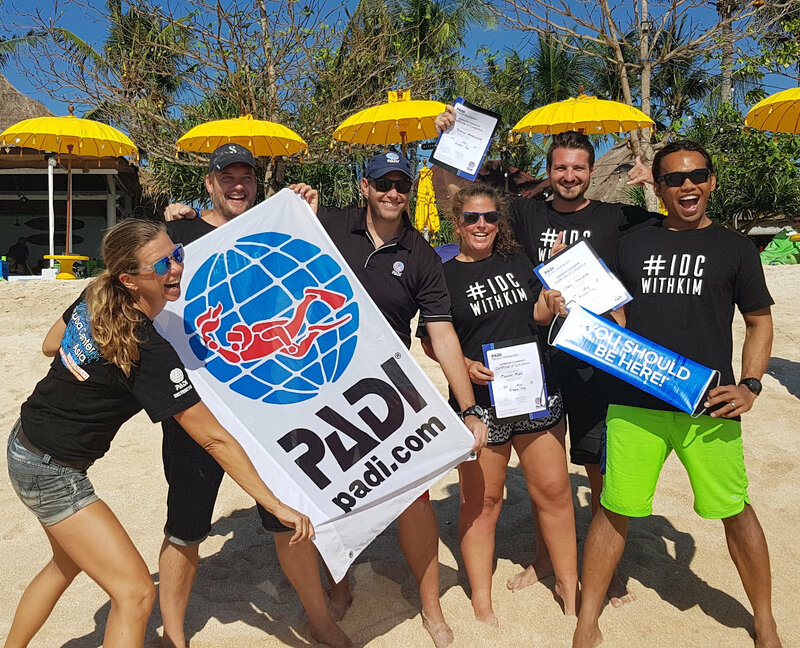 The PADI Instructor Development Course (IDC) is a course you can take anywhere in the world and it is recognized worldwide no matter where you go diving! Its divided into 2 segments, the Assistant Instructor component and the Open Water Scuba Instructor (OWSI) is the second component. At the end of the full IDC, the PADI Instructor Examination is held by one of PADI’s own examiners. The course tests your theory and knowledge and puts you in the best position to take your passion for diving and turn it into a full time career. 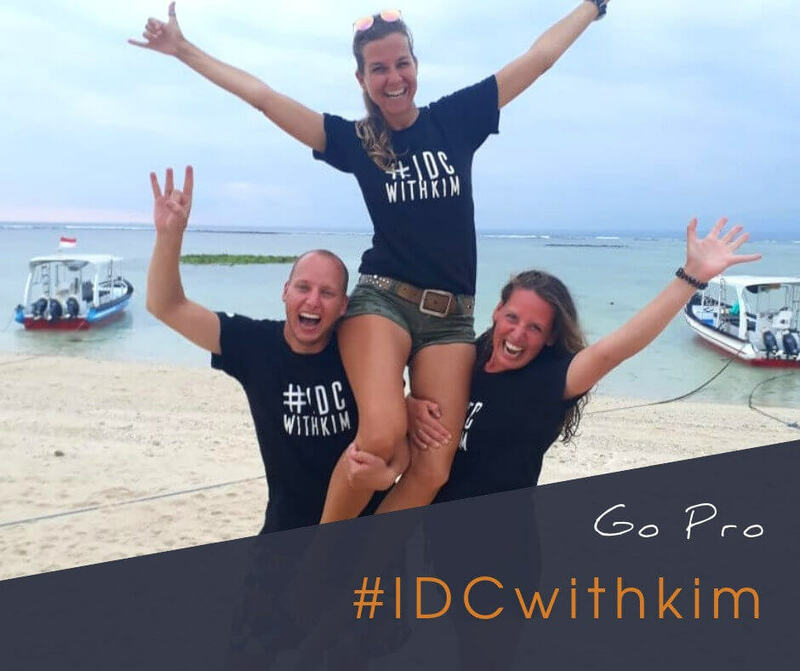 So why choose to do your IDC with Kim in Lembongan, Bali?! Kim is the only female PADI Course Director around Nusa Lembongan and Nusa Penida. 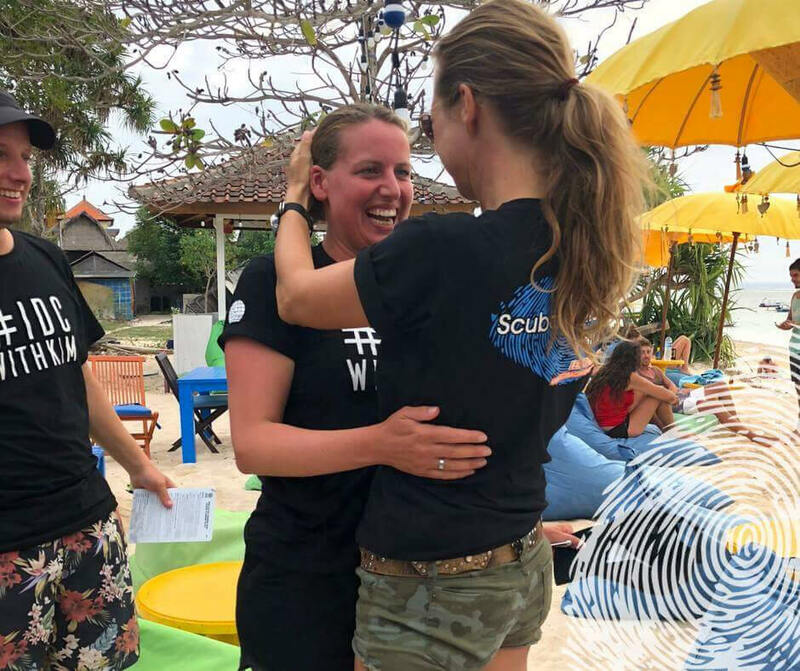 She is not only a PADI Award winning Course Director but also the Founder of 100% AWARE PADI 5* IDC Dive Resort, Scuba Center Asia which is located on island paradise Nusa Lembongan, Bali. Her dedication, professionalism and personal touch will make sure you pass the PADI Instructor Examination but it also goes beyond that. 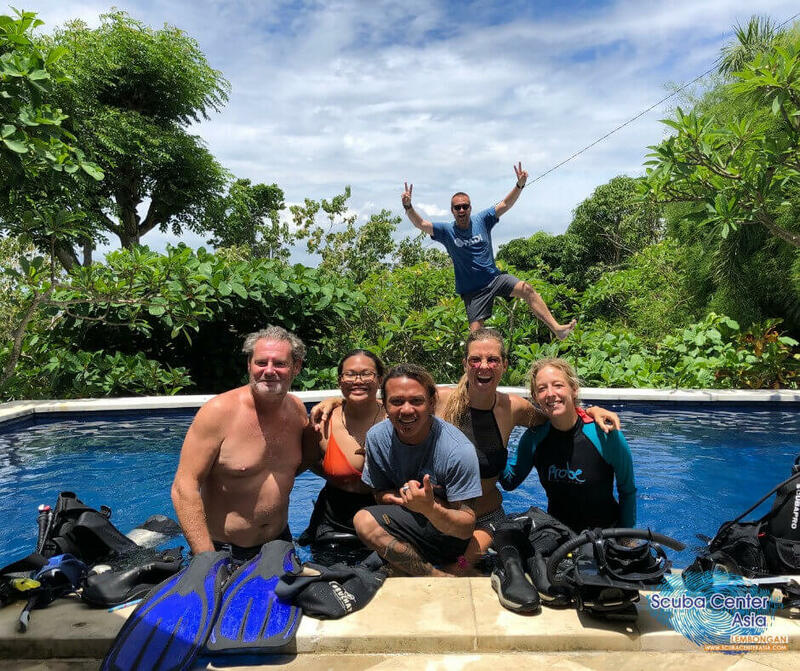 You will end up being a very strong PADI Open Water Scuba Instructor with a perfect knowledge base and a teaching style that will allow you to be hired by any dive center around the world! Kim is passionate about her work and inspiring in the journey she has taken; a journey that could now be yours. 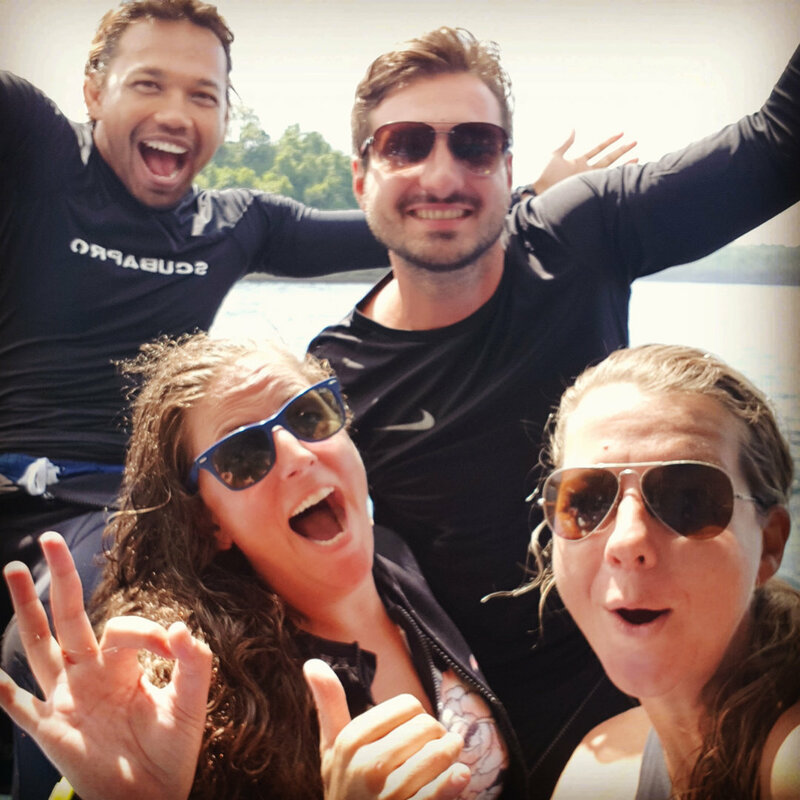 Another good reason to do your PADI IDC in Lembongan with Kim – it’s a whole lot of fun! 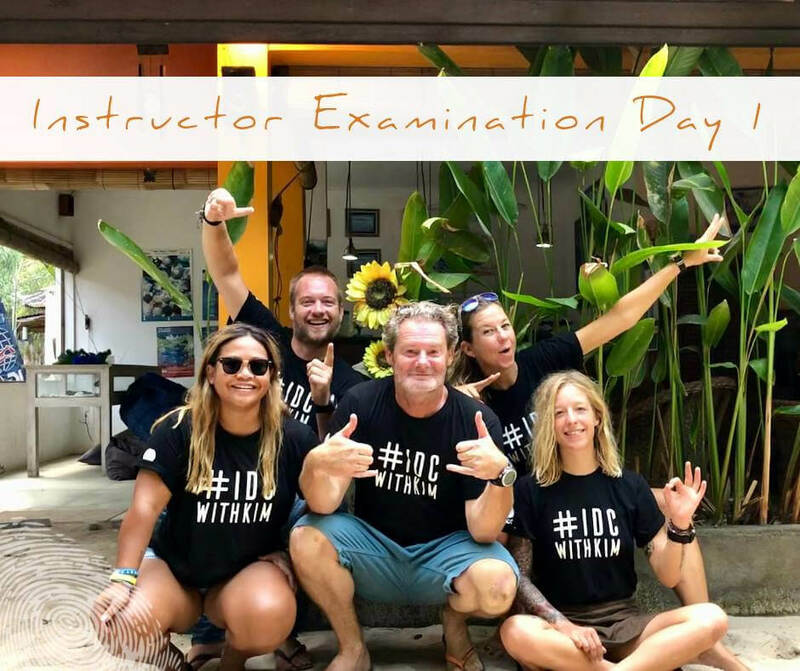 Your IDC with Kim is not only about theory, practice exams, and sitting in the classroom, there is so much more! 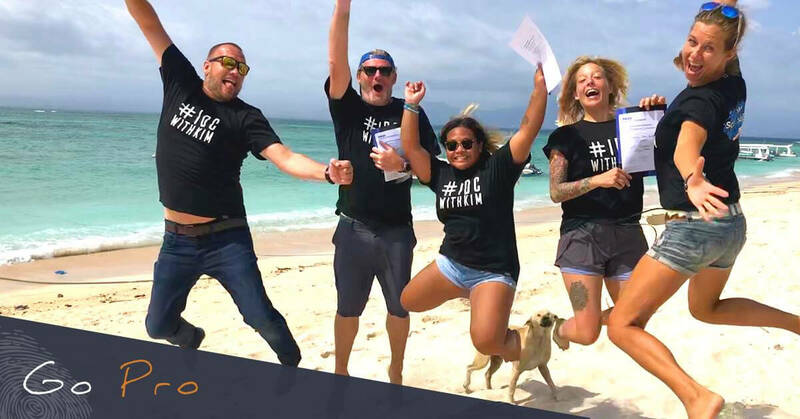 Workshops, hands on training sessions, tips and tricks, BBQs, chillout sessions and catch ups with like-minded dive lovers and gurus from all over the world, coming together to share their experiences and stories. 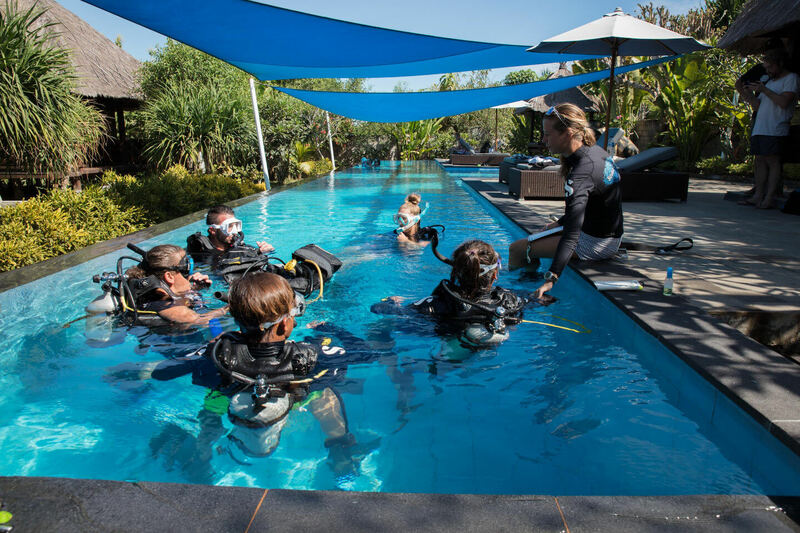 Kim is extremely professional, her own diving experience and that of her internationally experienced team of IDC Staff Instructors and Master Instructors will guide you through the course and share their knowledge with you. She can tell you all about the diving around Nusa Lembongan, Nusa Ceningan and Nusa Penida, share her favourite spots to see the hidden gems of the three islands. Your PADI Dive Career starts with joining the PADI IDC in Lembongan with Kim course at Scuba Center Asia. Work as an Open Water Scuba Instructor: an internship or job placement after your IDC with Kim is possible! With her contacts worldwide, she can easily put you in contact with opportunities for your new dream job as a PADI Dive Instructor. Or simply ask Kim about the job placement opportunity during your IDC!